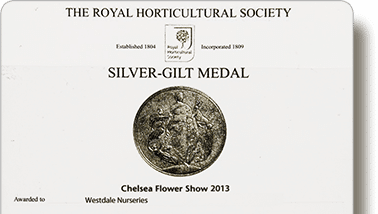 We are a family run nursery and we specialise in the cultivation of bougainvilleas. The nursery was founded in the 1940s by Charles and Evelyn Clarke in Bradford-on-Avon. With the success of the business and the need to expand, in 1954 the nursery was moved to its current two acre site. The bougainvillea plant was discovered during the round the world voyage of Louis Antoine, Comte de Bougainville (1729-1811), the French admiral and explorer. The world’s most versatile and colourful flowering plant. Bougainvilleas can be grown to the size and shape required. You can grow them as Bonsai, standard, bush, hanging baskets, espaliers, pyramid or over and arch or the ceiling to provide shade. Bougainvillea has a long life span and we have a 200 year old Bonsai on display at our nursery. 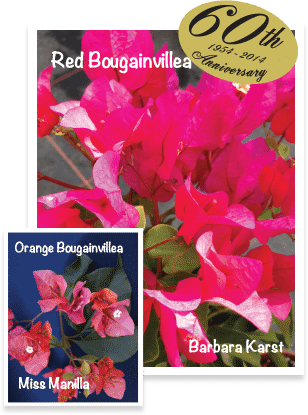 Treat your Bougainvillea as a Pelargonium and you can’t go wrong!